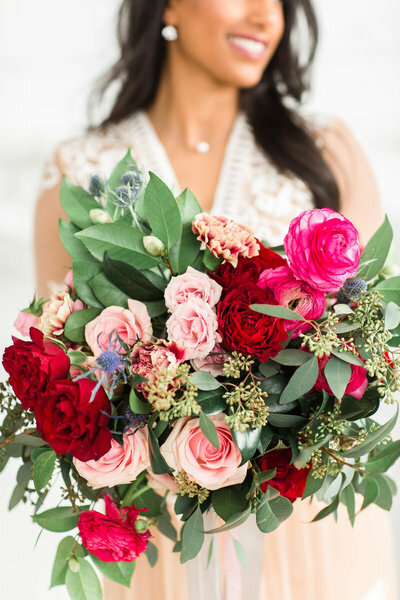 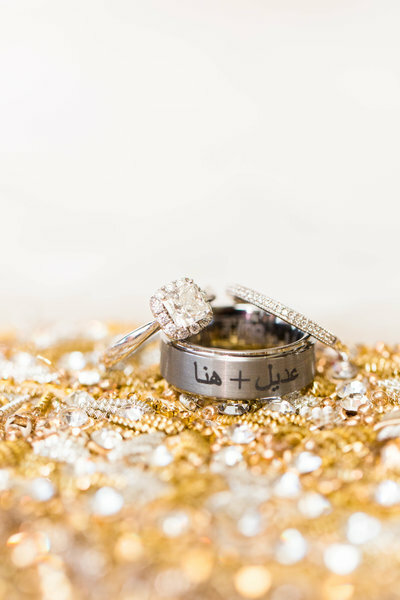 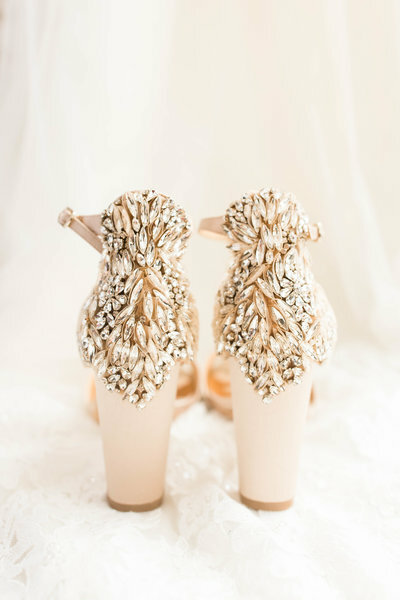 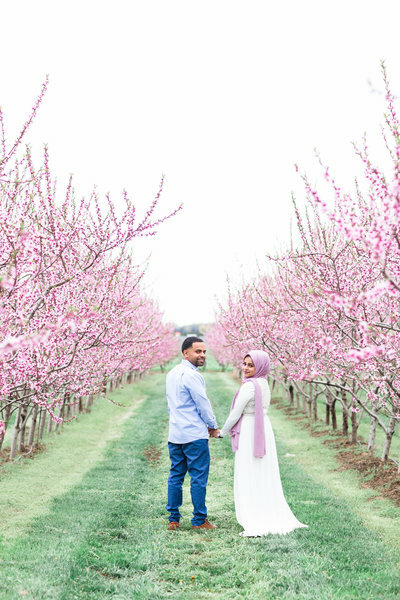 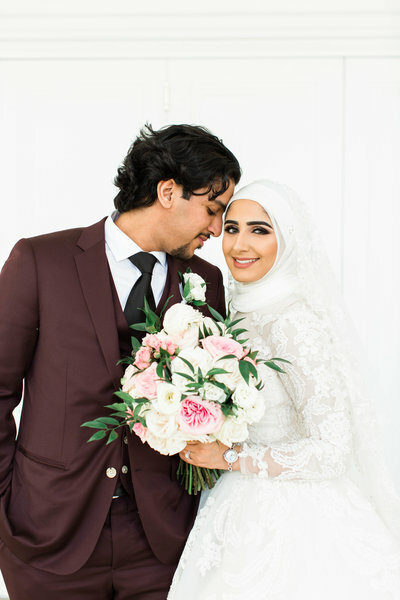 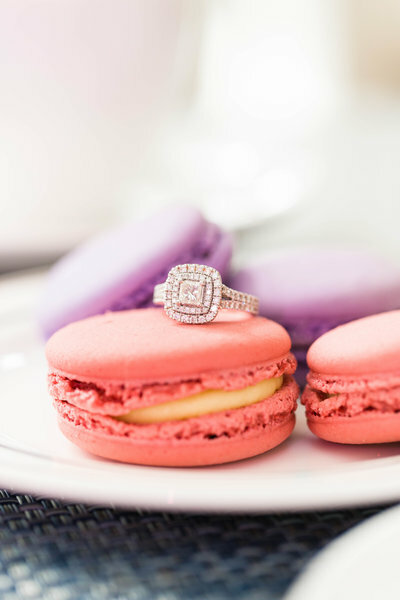 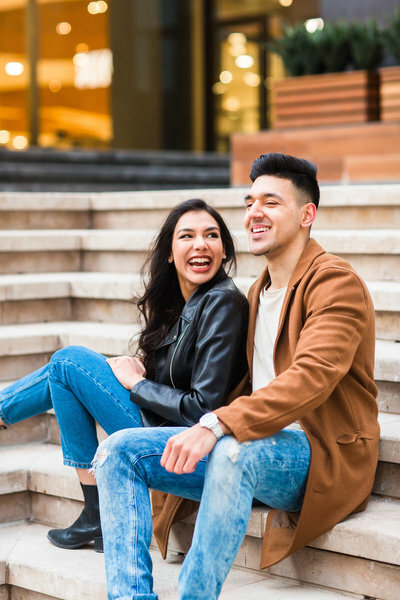 I have been counting down the days to Somayyah and Absar’s Wedding ever since their Fall Engagement Session last year! 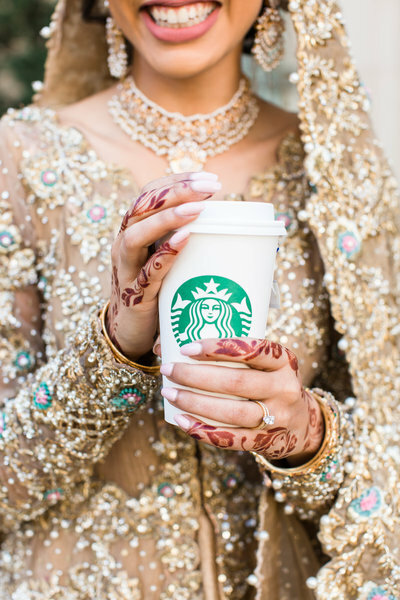 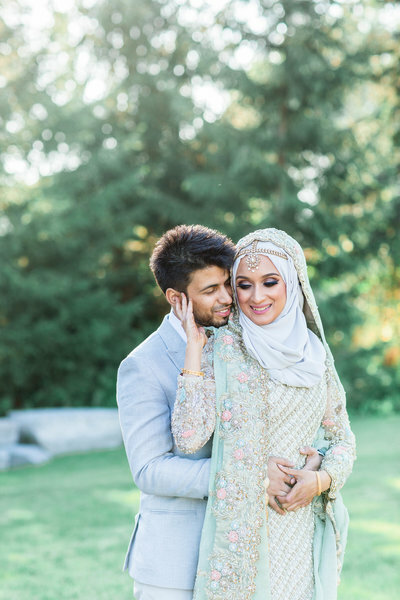 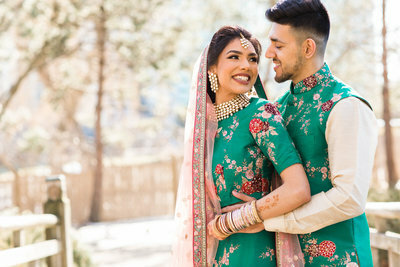 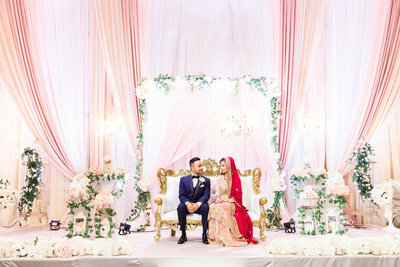 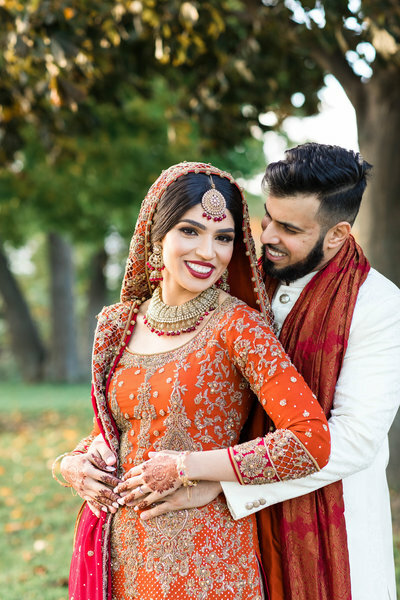 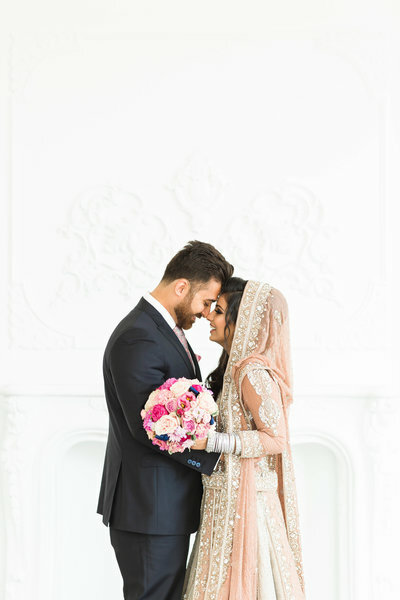 Their Mehndi was day 1 of their 3 day wedding and it was such a FUN event! 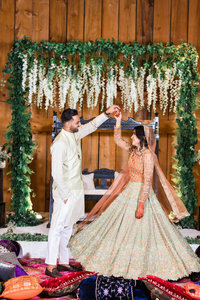 From the rasams to the choreographed dances it was the perfect start to their wedding festivities. 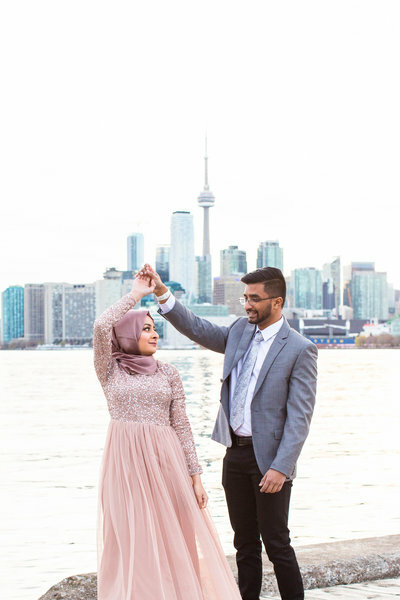 Somayyah and Absar’s family and friends performed a skit/dance re-enacting the way the couple met and it was absolutely hilarious! 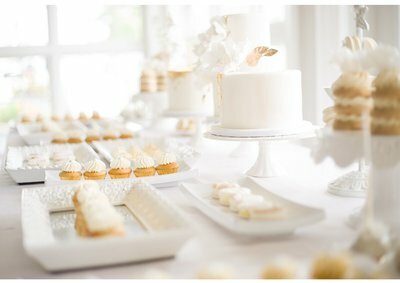 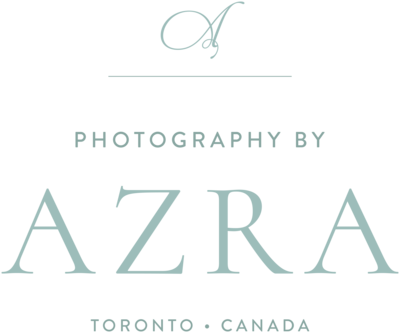 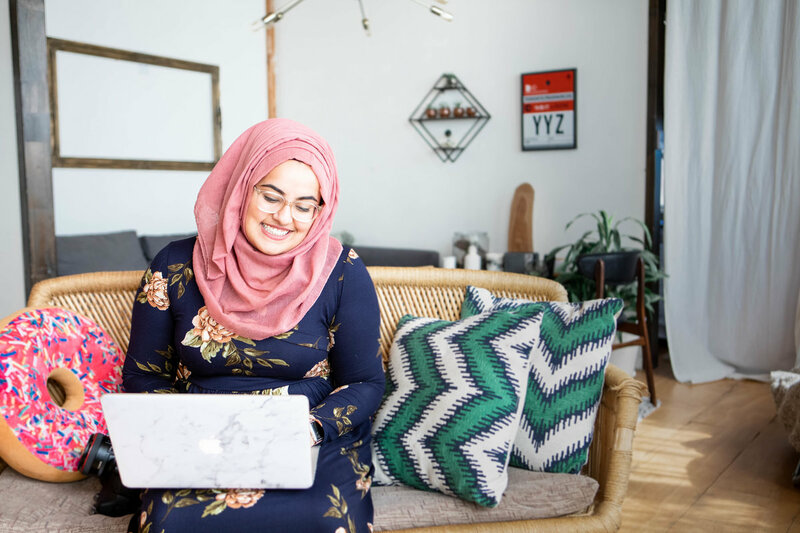 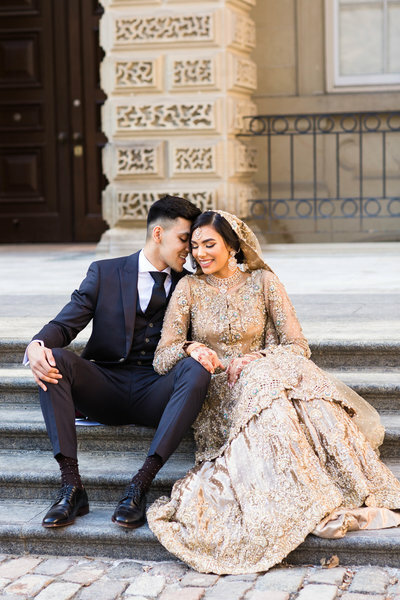 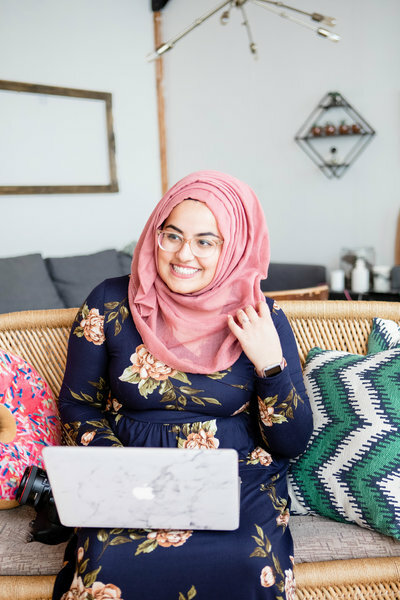 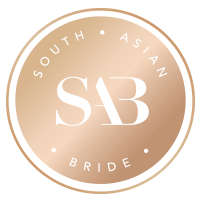 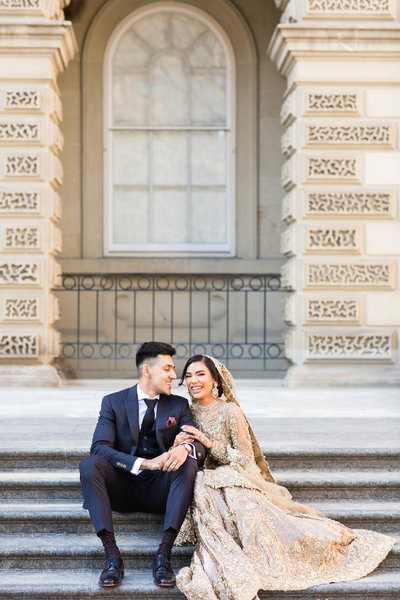 Check out my favourites below, and be sure to come back next week to see their Baraat and Walima blog posts!